All systems are custom designed to make water a true utility for your process. CAD Flow Schematics and 3D Modeling allow for accurate identification, design and placement of your system. 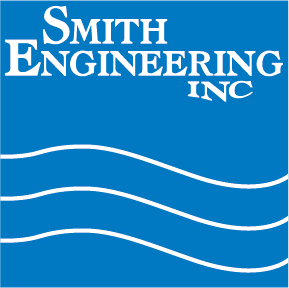 Cold-Clean™ refers to Smith Engineering’s line of DI-Ultrafiltration Purified Water Systems that are a perfect fit for manufacturing applications that require low/no microbial and/or endotoxin content. Reverse Osmosis (RO) is capable of the highest filtration possible. RO offers a cost effective way to remove ionic and organic impurities without the need for regeneration chemicals. Exchange DI tanks use cation and anion resins to remove ionic impurities from water. 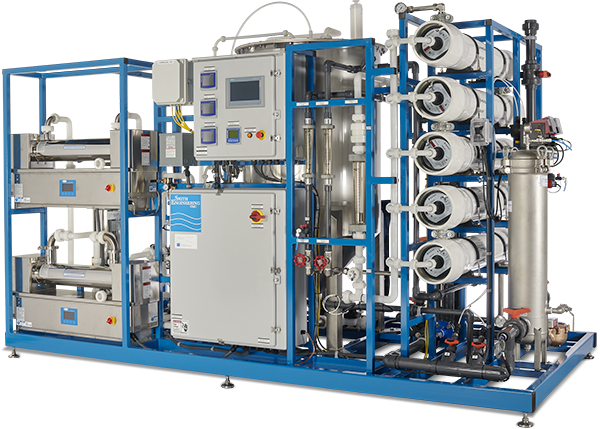 These systems can be designed to use one or more of of our purification technologies. When using water evaporation as a means of cooling air, a portion of the water is removed while leaving behind everything else that is within the water source. Many processes require fine filtration to remove microbials, endotoxin or other microscopic contaminants. Based on your need we can specify and incorporate the proper filtration scheme. Purified water has become the solvent of choice in the cleaning of implantable medical devices and other products. Reducing solids, removing minerals and balancing pH are all considerations in being compliant with regulations addressing the disposal of process water.